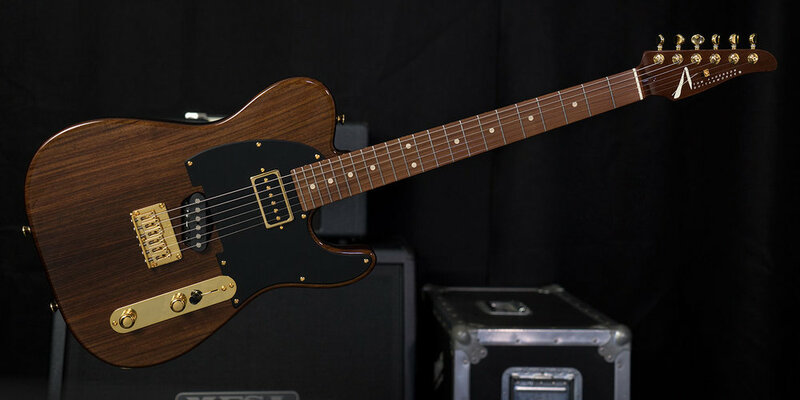 By now everybody but everybody knows that the coolest traditional T-style guitar is the T Classic, and has been such for a long time now. Out of 36 “T” guitars tested in Guitar Player Magazine’s “Tele Shoot Out” in the July 1993 issue, the T Classic won it all! One of these is what you play when you want ripping "T" tones that jump to the forefront of the mix while being supported by rich low-mids.